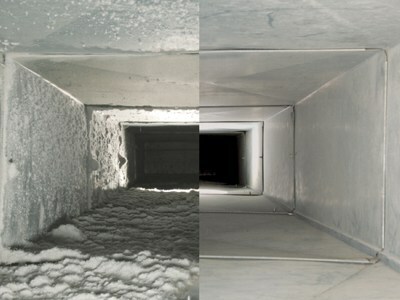 Air duct cleaning can improve the quality of air in your home and protect against allergens. Having a clean air system run more efficiently in your home can reduce costs for heating & cooling giving you savings on your next bill. A newly cleaned system will run more efficiently than a dirty one, resulting in lower utility bills, and a cleaner, less dusty home. More importantly, clean air ducts can have a significant positive impact on your family’s health. Dirty duct systems are a major source of indoor air pollution. Airborne contaminants are pulled into the ducts every time the heating and cooling system runs. Over time, these contaminants build up inside the duct work, creating an ideal breeding ground for mold, bacteria, fungi and other microbes. Particles drawn into the air ducts also pass through fiberglass filters and infiltrate into HVAC equipment, undermining the performance and energy efficiency of these systems. This can lead to higher repair and maintenance costs, and shorter service life in the long run. Pollution Solutions will perform one of the most thorough air duct cleanings in all of New Jersey and Pennsylvania. We won’t just merely “sweep” your air ducts…we have certain standards, certain procedures, and steps we follow that ensure your air ducts are cleaner and working at optimal levels. Step 1 – Locate the return & dispose vents throughout the house. Step 2 – Remove all vent covers. 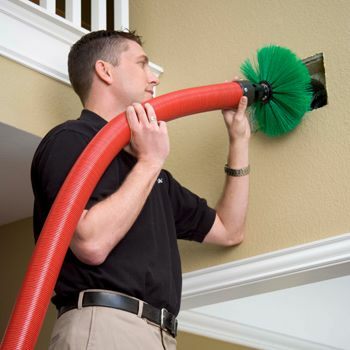 Step 3 – HEPA vacuum all ducts using powerful extension hoses with brush tips. Step 4 – Spray EPA certified disinfectant solution into the air ducts. Step 5 – Wipe down all surfaces inside and outside of duct work. Step 6 – Replace all vent covers securely and wipe down and clean work area. Cleaning your air ducts is essential to clean air in your home, and should be done on a quarterly basis. Pollution Solutions suggests each homeowner has their ducts cleaned at least three times a year to ensure the greatest impact in air quailty. We guarantee punctual, expert and dependable services. We use only state of the art equipment and EPA certified solutions to provide you with the absolute best possible service. 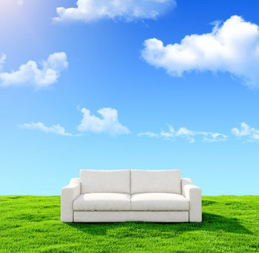 By choosing Pollution Solutions you are making the right choice for your home safety and cleanliness. Give us a try and feel the difference. Contact us today for your free quote!